With 4 Courts, Lessons, Leagues, Camps and More! Squash Anyone? HRC welcomes players of all ages and abilities. We offer a variety of classes for all ages and levels as well as private lessons. Our remarkable Pro can help you improve, take your squash to the next level, or will teach you from the ground, up! 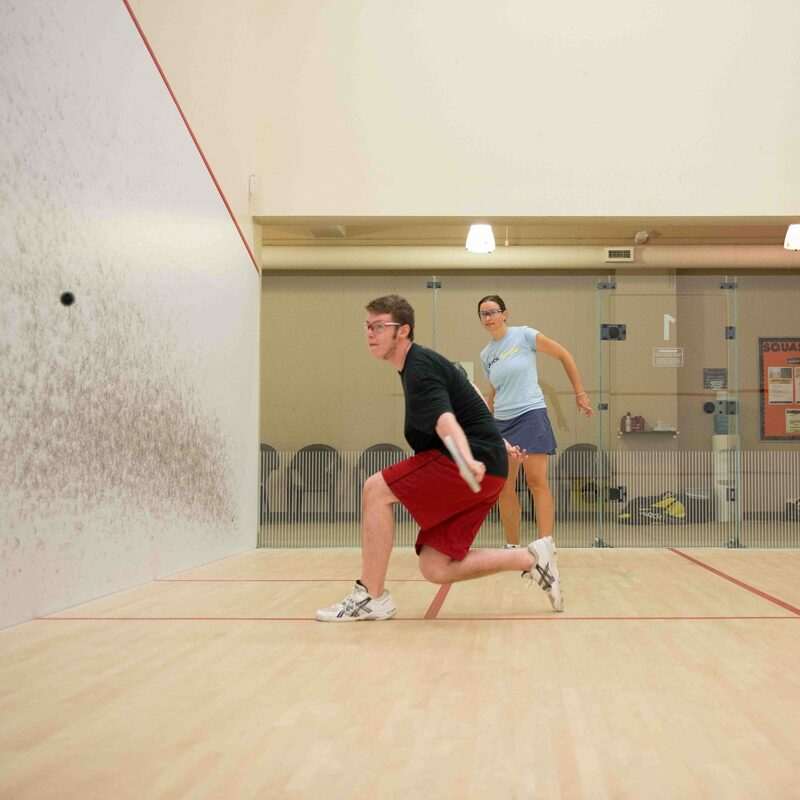 Interested in Squash at HRC, but not sure if it is right for you or what programs to sign up for? 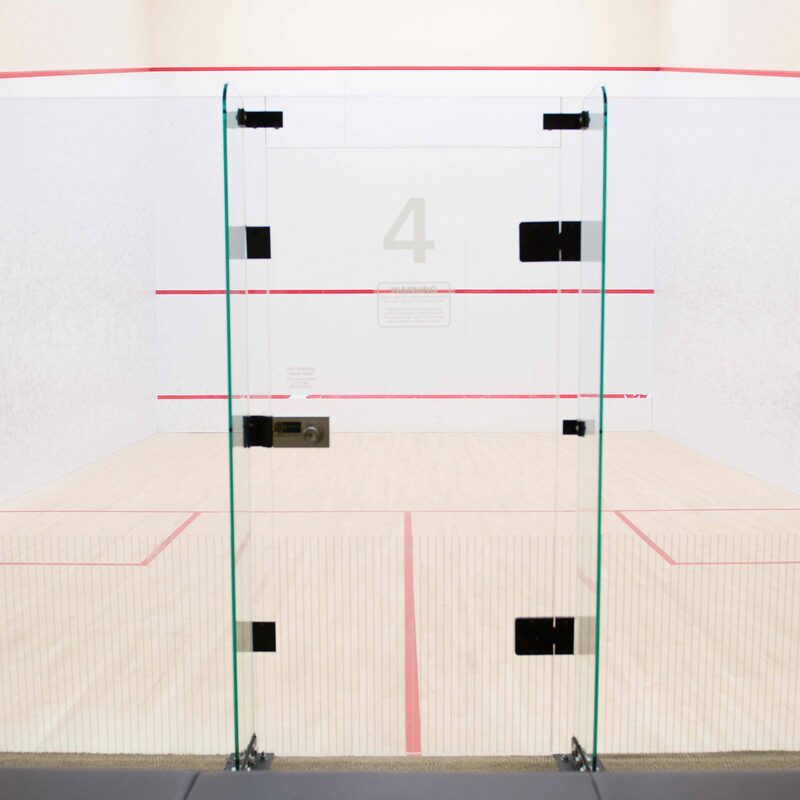 Sign up for a Free Squash Assessment with our Head Pro! 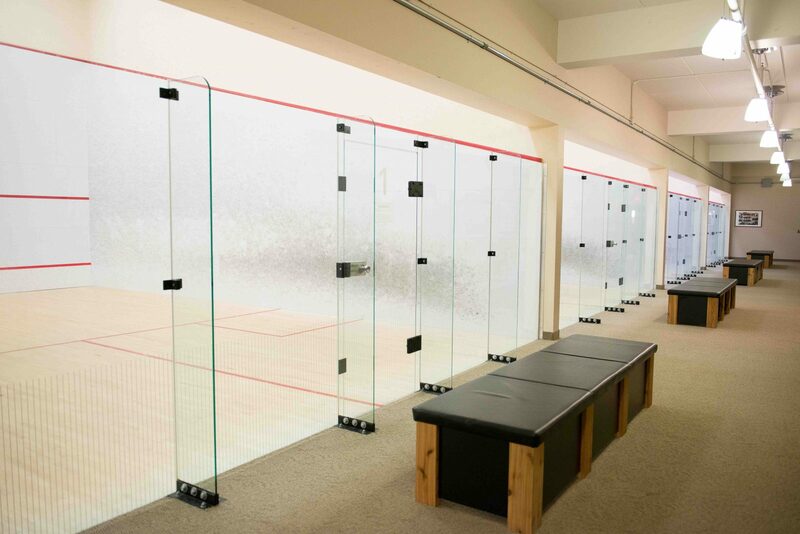 Our Super Squashers Camp will give your camper an opportunity to learn the sport of squash and practice daily. 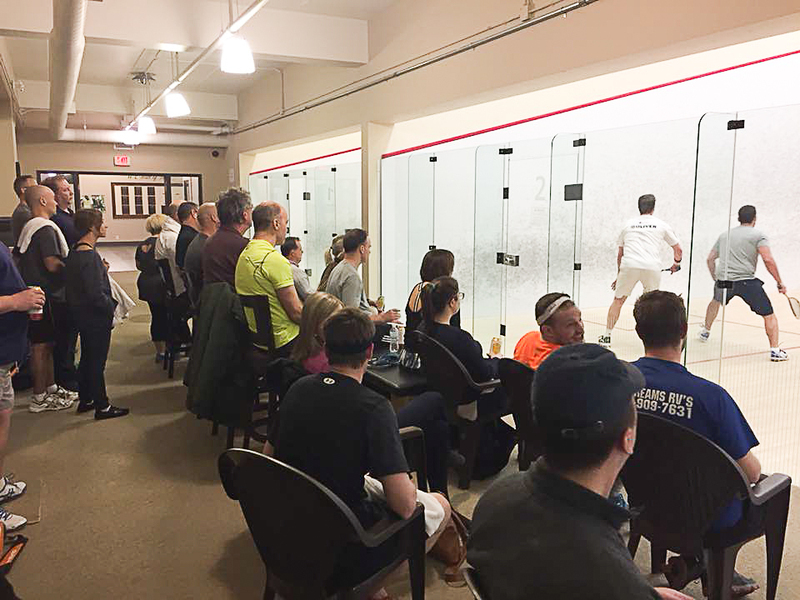 Each day campers will participate in two hours of squash lessons on court with our Pros (one hour in the morning and one hour in the afternoon). Campers will play a variety of camp games and activities throughout the week. 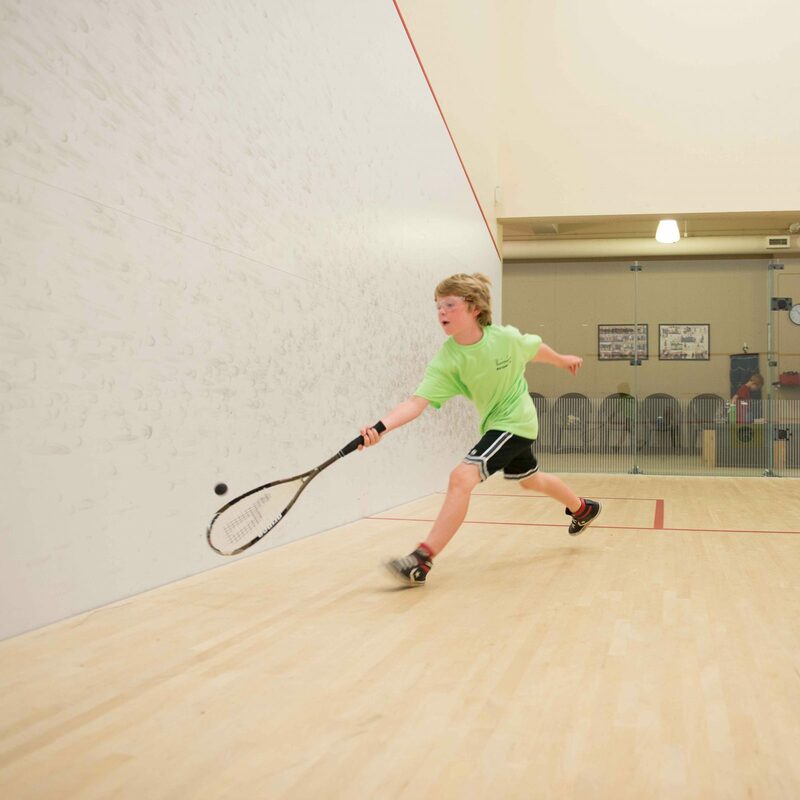 Beginner Junior Squash is an introductory level program that teachs the basics of squash including grop, basic shot and general rules. Focus is on having fun and learning a new sport! 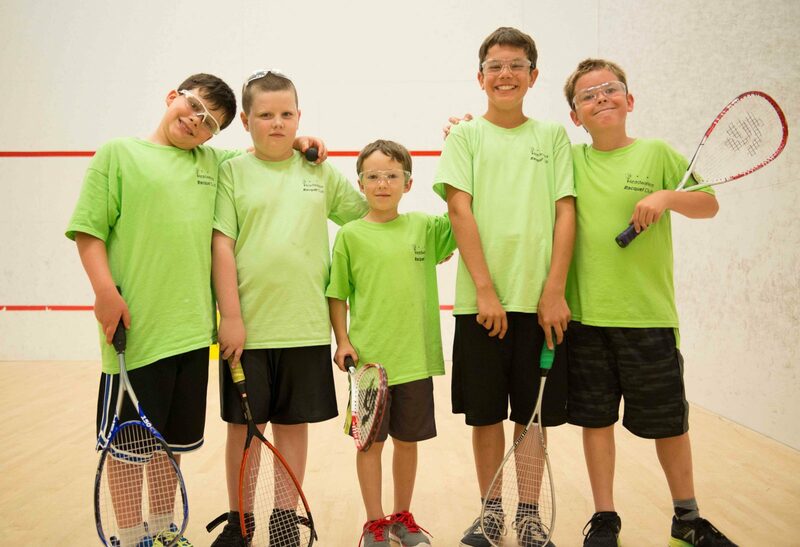 Intermediate squash builds off HRC's Beginner level who are ready to start learning to "play squash"
Advance Junior Squash is the highest junior level program at HRC. This program focuses on advance strokes, game strategies and match play. There is a program available for everyone! 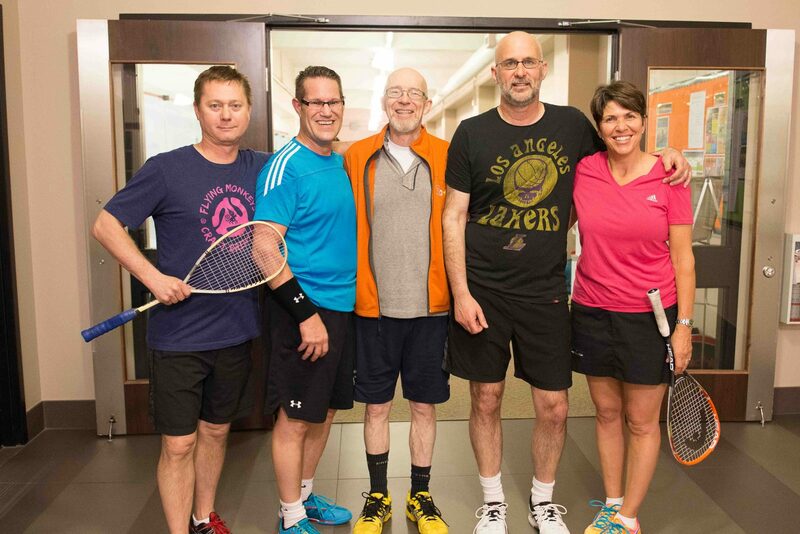 HRC regulary competes in the Toronto and District (T&D) Squash League. Sponsorship offers are effective October 1st, 2018- September 30th 2019. All squash lessons are 45 mins. Lessons by our Head Squash Pro! Meet our Squash Professional that is ready to take your Squash to the next level!